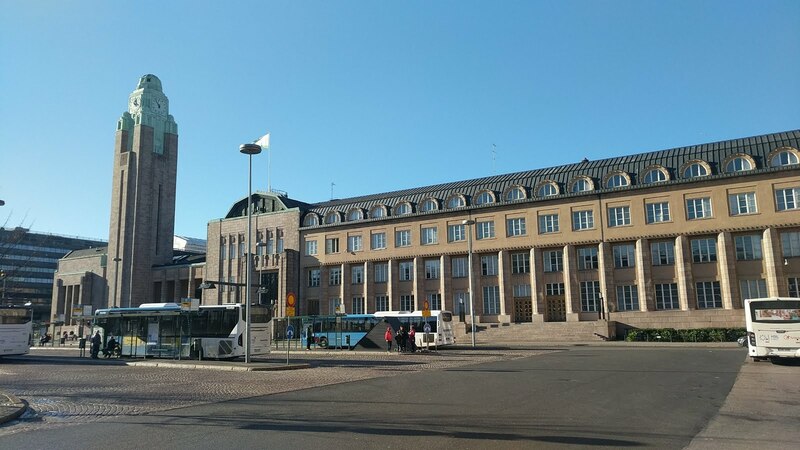 Now on to the place where I want to be, Finland! This is a somewhat important part of my Europe trip for 2 reasons. The first is because this was the first part of my trip that was booked, around which I planned the rest of my epic 6 week adventure! 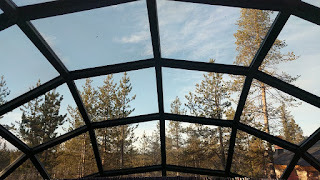 This came about because my parents booked a log cabin with attached igloo dome which sleeps 6 and asked my brother and I if we’d like to join them. The second is because with my parents and brother here, it will be the first time in over a year that we have all been together. 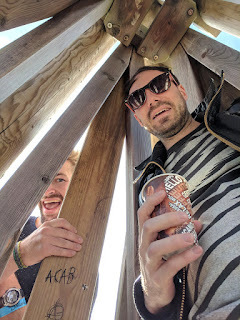 After living with my brother for 22 years before he moved to San Francisco, it’s safe to say I miss him quite a bit between visits. 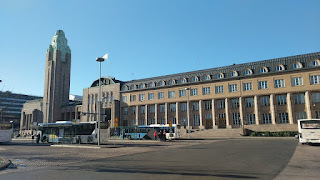 So after flying from Copenhagen to Helsinki, I catch the train to Helsinki and meet up with my parents for lunch. 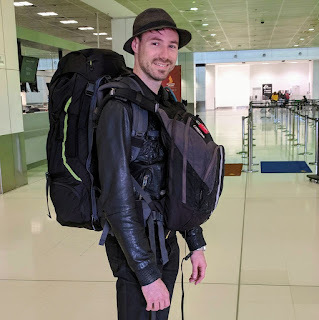 They are naturally inquisitive about my 4 weeks of travel so far and I try so hard not to, but end up answering most questions with reference to something I wrote in my blog! 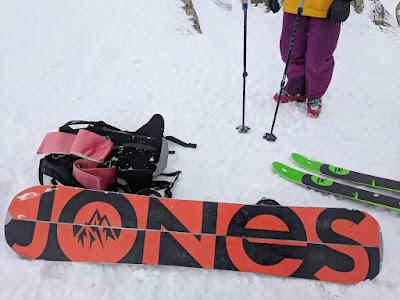 Knowing that almost 30 of the 37 people on my Topdeck tour were female, my dearest father wastes no time in jumping straight to the question of how many girlfriends I have now and raising his eyebrows at me…. Thanks Dad. 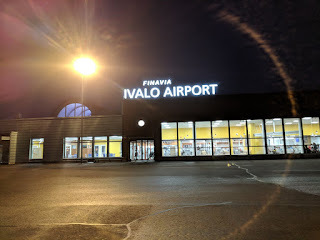 We head back to the airport, meet up with my brother and board our flight to Ivalo in the north of Finland. From here we arrive at our accommodation in Kakslauttanen Arctic Resort, well within the arctic circle, with the goal to see the northern lights, aurora borealis. It turns out that this IS the right time of year, the right time of day, and the right part of the country, however thankfully not localised to entirely within our kitchen. 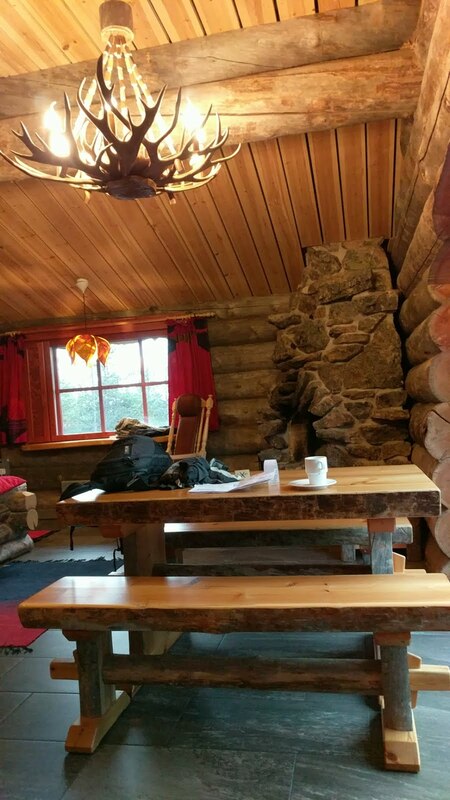 Our accommodation at Kakslauttanen is fantastic, consisting of a large self-contained log cabin, but with a glass igloo built out the back. The idea being that this igloo allows you to look up at the stars and northern lights from the comfort of your own bed, but unlike the glass igloos not attached to cabins, we have our own bathroom, shower and sauna which doesn’t require us to walk through the freezing cold to shared facilities with others. Full of excitement about the possibility of seeing the northern lights, we waste no time in unpacking and heading back outside to point cameras at the sky. Although the night is relatively clear and we get some great star photos, there are no northern lights to be seen tonight. 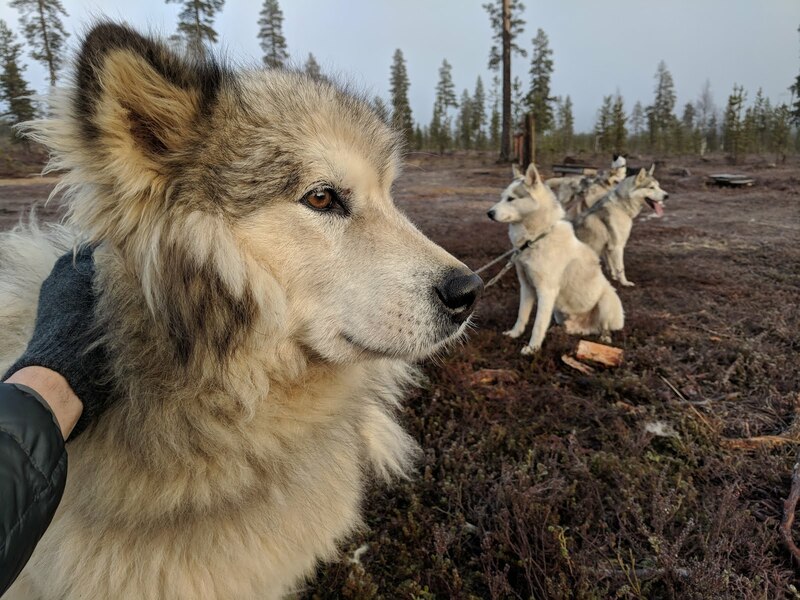 The next morning we head to the husky farm to meet the locals and take a few for a walk. The huskies are beautiful and their temperament and energy remind me immediately of my border collies back home. 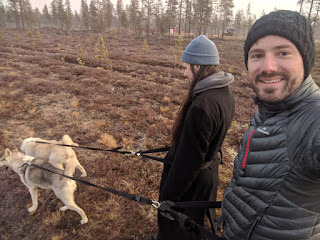 After being dragged along for a while we stop at a shelter where our guide tells us about the local flora and how the huskies are trained to pull sleds in the snow. Although they aren’t as big as I would have expected, these polar border collies are extremely athletic and stronger than they look. We decide to explore the resort area and end up walking about 4 km to see the extent of it, and this is only the west village! One of the many things we stumble across is an art gallery, souvenir shop and tower with an igloo at the top. In the peak winter season this igloo would surely be a hustling bar, especially at night, but today we have the place to ourselves. This evening’s activity was to be a horse and carriage ride in the freezing cold to search out the northern lights, however my brother and I decided that was a bit lame and left that to the old folks. Instead we opted to stay in the cabin and enjoyed a craft brew or 3 interspersed with sessions in our personal sauna. Given the night was cloudy and aurora-less, I feel like we made the right choice! 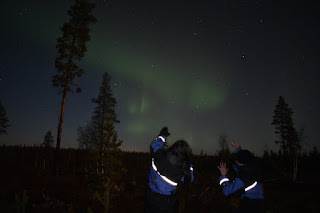 Once we arrived at the designated aurora viewing location we parked the bikes and turned off all sources of light, allowing our eyes to adjust to the brightness of the moon in the night sky. 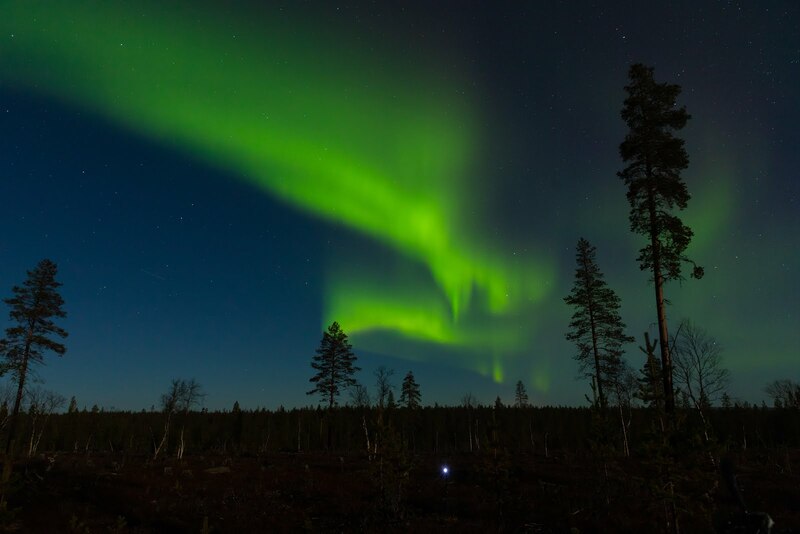 We could immediately see why this was the place to be, as we were on top of a hill and had a clear view of the horizon in every direction, particularly to the north where the visual phenomenon of the aurora borealis is most likely to begin. Within minutes the northern lights were showing their full colour, dancing in the sky. 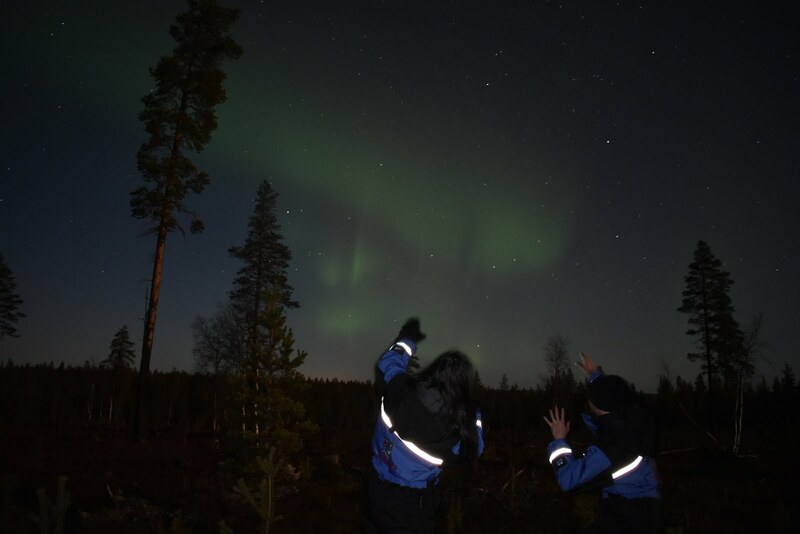 Toni, our tour guide, told us how the locals refer to the aurora as being a fox, where the light begins, and a fox tail, where they streak across the sky. We were lucky enough to see multiple foxes at once, with tails streaking parallel across the sky above us and down the other side, almost like a rainbow. As good as Dad’s photos from the DSLR were, nothing could capture the full sky effect of the fox tails like the 360 degree GoPro, which was surprisingly good at capturing the aurora (once I got the time exposure set correctly). 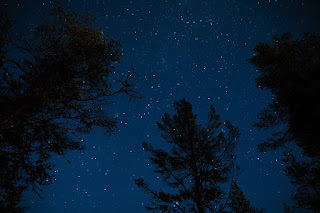 The video below is a montage of long exposures between 10 seconds and 30 seconds in duration. Now as if the evening wasn’t eventful enough, there was one more notable event for tonight. As well as the 4 of us, the quad bike tour had a couple from the UK. 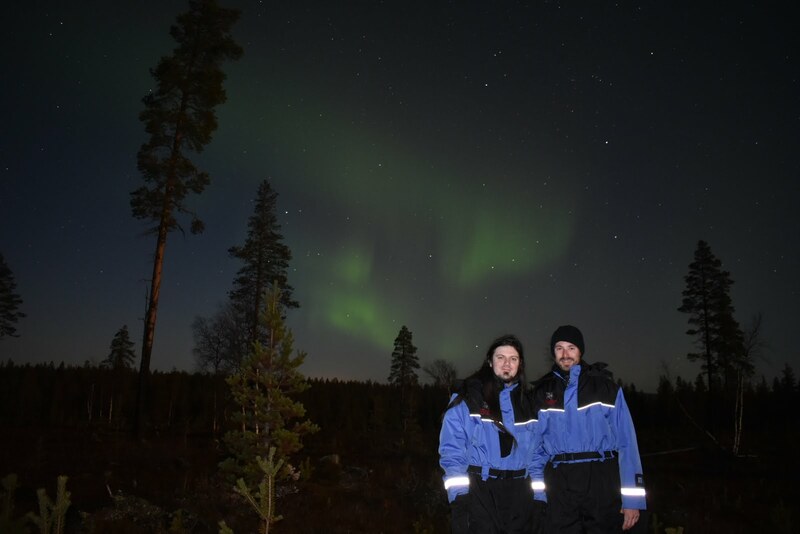 We had helped them set up their camera to take long exposure shots of the aurora with a post-flash to capture a photo of them with the aurora behind them. It came out as such a good photo that I got them to take one of me as well! To top of this amazing night of quad bikes, aurora and epic photos, I turned around at one point to see the UK guy down on one knee proposing to his girlfriend. It was pretty obvious she said yes, and why wouldn’t she… with such a fantastic location as under the northern lights! However, as happy as I am for them both, I can’t help but shake my fist at him on behalf of the rest of the male population. For after that proposal, how can the rest of us possibly compare? It's been a fantastic experience staying here at the Kakslauttanen Arctic Resort, so much to see and do on top of the northern lights. I'll leave you with a montage of some of the drone footage my dad took during the last 3 days. What can I say, big boys and their toys, right? Forget the drone, what about a 360 deg camera? No toys there!